Diecutting is an Laurel Valley Graphics in-house specialty! If you have a design in mind that you think is a little crazy, talk to us about it! We’ve produced many custom pieces. Several of our standard die files are available for download. These premade diefiles save money compared to the cost of a new, custom steel-rule cutting / scoring die. Please check our selection to see if one of them meets your needs before completing your design. If you have any questions at all regarding how to use the files, please contact us for assistance. Let us know in general what type of piece you have in mind; we might have a die for that! Aqueous coating – Gloss, Satin, Spot and Soft-Touch varieties protect the surface of printed materials and can add another dimension in addition to color. 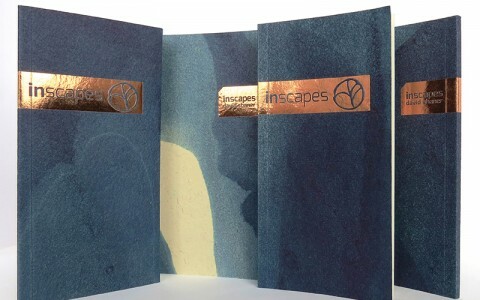 Foil Stamping and Embossing are unique enhancements to print materials. Please let us know if you would like samples of our work. Cutting, stitching, glueing and folding, wire-o binding, calendar binding, hole punching, round cornering… and more… all on-site. Small booklets to large pieces. Fast turnaround. 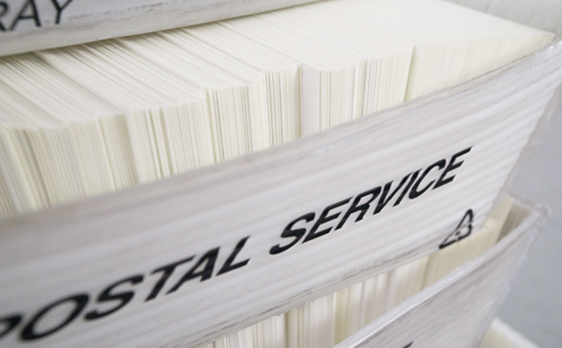 With our very own Mailing Specialists, we can handle all your mailing needs… saving you time and money. Connect with us to kick start your marketing plans. We invite challenging projects. We work with you to work out the details. 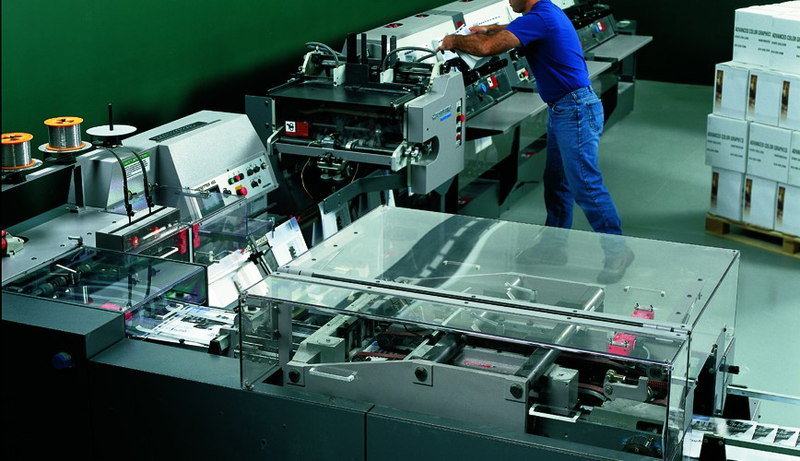 Our people, processes and equipment come together to produce a wide range of print projects. Professional packaging makes your product stand out from the competition. Rest assured we will work through the details of your project so it stands out to the world. 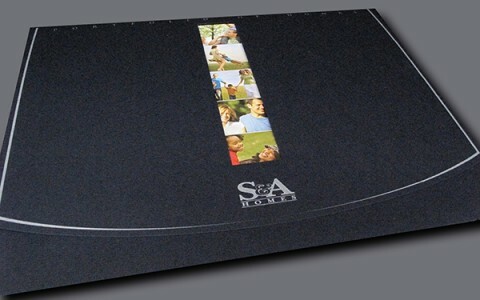 Make your printed materials stand out with foil, spots finishes and more! This coating feels like velvet. Ask us for samples to judge for yourself.